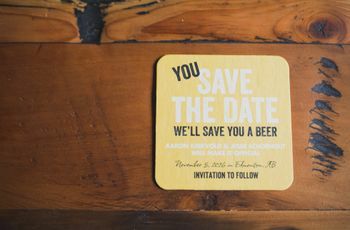 How to Plan Your Wedding Without Leaving Downtown Victoria | Wedding Ideas ARE YOU A VENDOR? 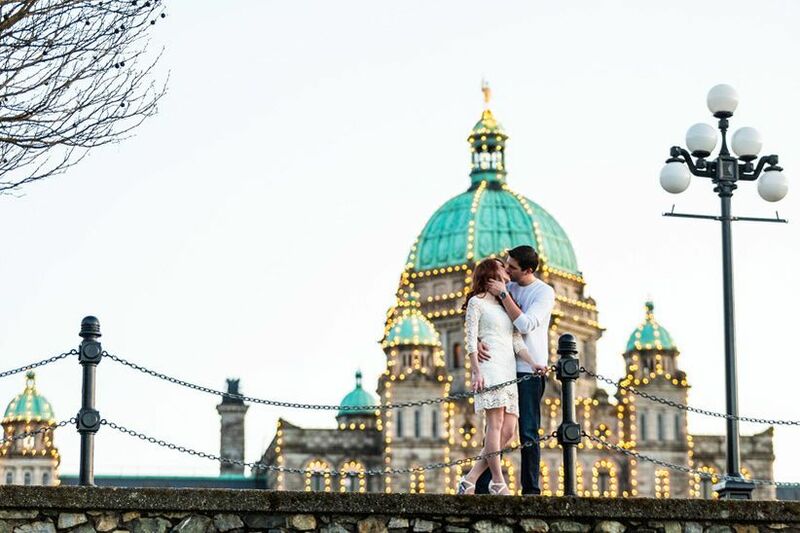 You don’t have to leave the Island to get your wedding plans in order, Downtown Victoria has it all. Pictured here: Katie and Stuart's magical engagement shoot captured by Jon-Mark Photography. 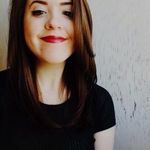 Planning on tying the knot in Victoria, B.C.? You’ve probably thought about hopping on the ferry and travelling to the big city to hash out your wedding plans. Well, good news, you don’t need to set sail to find everything you need for your big day. 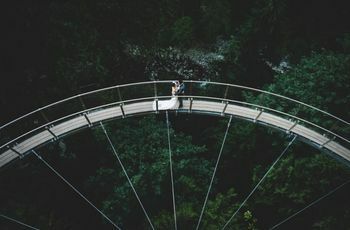 Downtown Victoria is brimming with bridalwear shops, venues and more, making planning your wedding in the province’s capital a walk in the park. 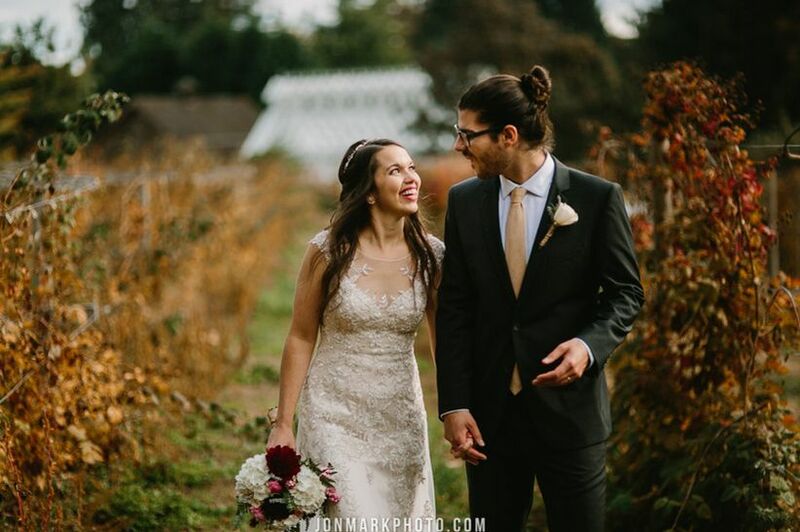 Here’s how to plan your wedding without leaving Downtown Victoria. Make your way to the corner of Gordon and Humboldt and you’ll find the Union Club of British Columbia. This venue is perfect the perfect balance of old and new, boasting Neo-Georgian design features and modern decor flourishes. 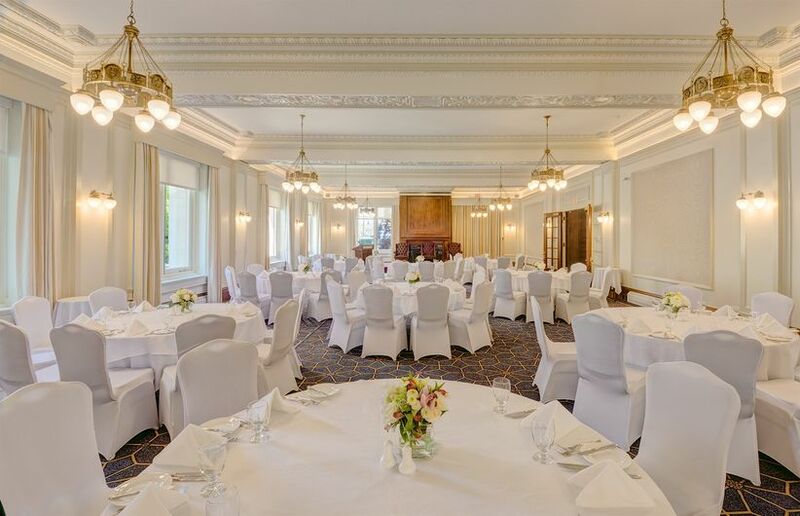 It has three event rooms available, a ballroom (capacity of 200), the Reading Room (capacity of 300) and the Begbie Lounge (capacity of 60). 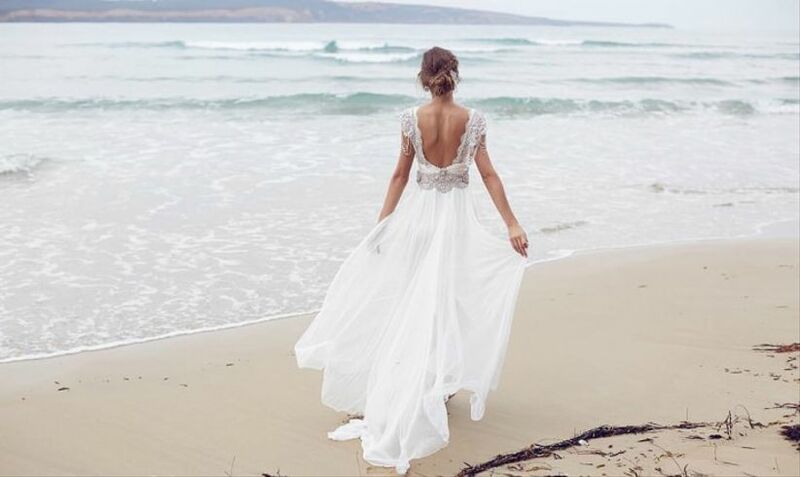 Every blushing bride needs a killer dress, and The White Peony Bridal Boutique can help you find yours. 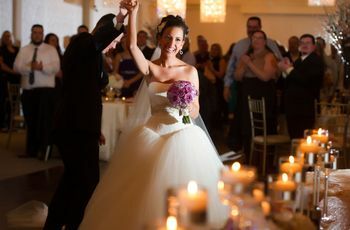 The boutique’s masterfully-curated selection of gowns features frocks by notable names like Truvelle, Willowby, Pure Magnolia and Nicole Miller. It also carries veils, hairpieces and jewellery, so you can accessorize your look without leaving the shop. Want to look like one dapper dude on your big day? Of course you do! Head to Outlooks to get your wedding outfit in order. The menswear boutique carries accessories, shirts, suits, shoes and more by the best in the business. Bonus: if you prefer shopping local, the store stocks plenty of Canadian brands, like Dion, Lipson and Empire (just to name a few). Moving on to flowers and greenery, Rook & Rose is the place to go in the neighbourhood. 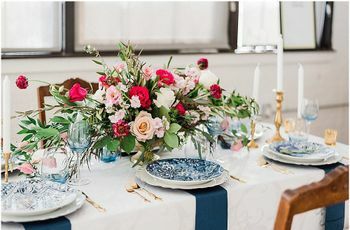 Whether you’re in the market for a bridal bouquet packed with exotic blooms or a few potted plants to use as altar arrangements, this Johnson Street floral boutique has got you covered. It also rents out vases, can tackle delivery on the day-of and offers indoor landscaping services. La Roux will help you take care of all your dessert table needs. 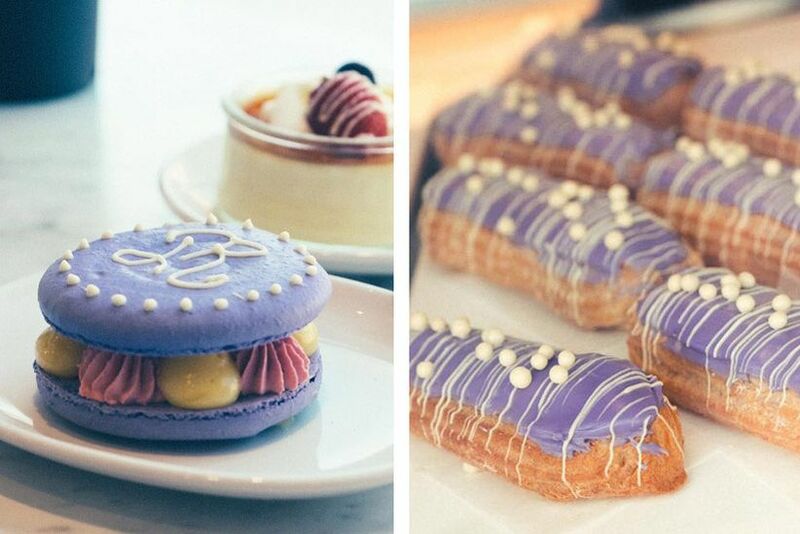 The Fisgard Street bakery has a menu filled with macarons, eclairs, fruit tarts and just about everything in between. When it comes to cake, they can’t be beat. From trendy drip cakes to perfectly piped multi-tiered confections, the bakers here can do it all. 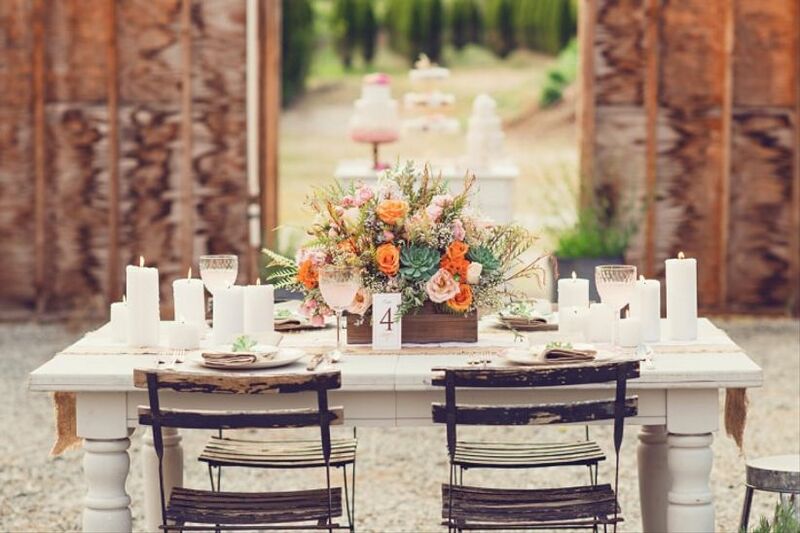 You won’t have to travel far from La Roux to meet with your caterer - Island Gourmet Catering is just a hop skip and a jump away from the patisserie. The company can handle cooking meals for a handful of guests or hundreds. On the menu you’ll find everything from sweet ham and spinach tortilla cones to vegetarian-friendly mains. Want to do something a little bit different for your rehearsal dinner? Forget about boring old pizza and pasta - bring your guests to The Mint for some top-notch Himalayan fare. Its menu is stacked with eats like Tibetan momos, choyela and an array of curries. 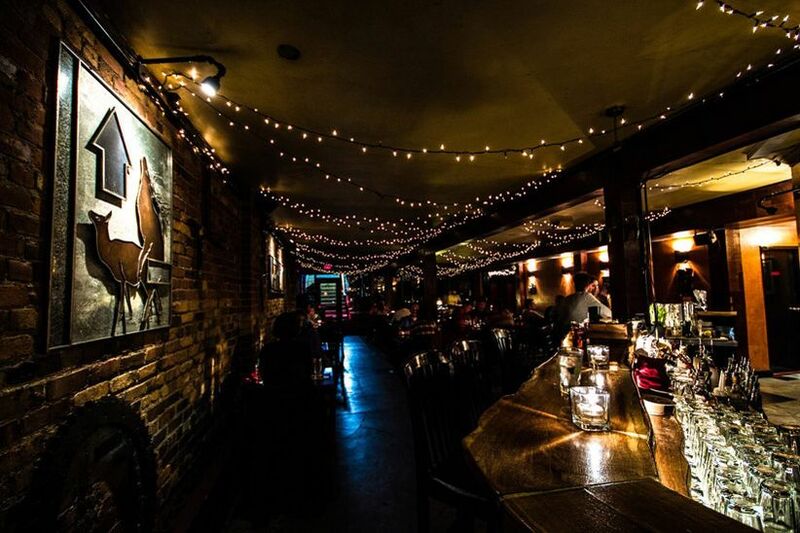 The restaurant’s Haberdashery Room, located off of the main dining area, is a dimly lit lounge outfitted with fairy lights, exposed brick walls and unique works of art - perfect for wooing your nearest and dearest. Its capacity is 35 seated. Hudson's Bay, as we all know, is a homeware mecca that carries everything from carpets to can openers. Because of this, it’s one of the first places couples turn when putting together their registries. Rather than take care of everything online, we suggest that you visit the Douglas Street location to check out all the amazing goods in person and get helpful advice from a registry consultant. 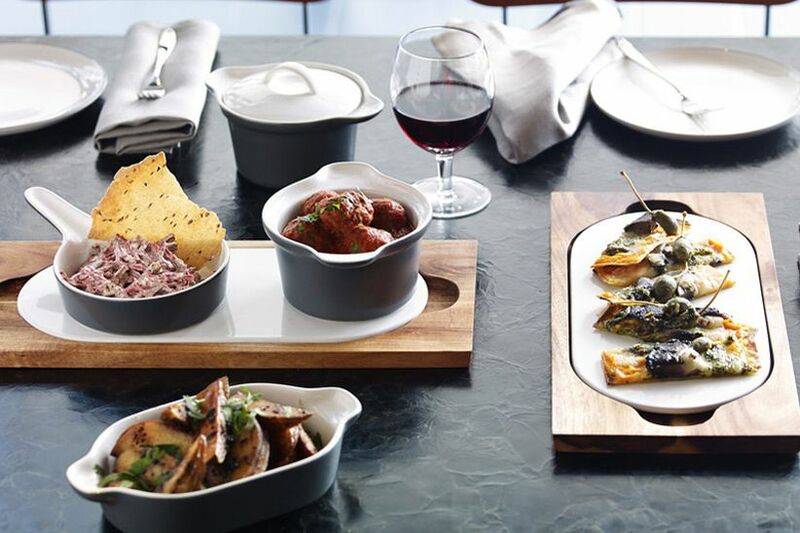 Image: Gordon Ramsay by Royal Doulton Bread Street collection available at Hudson's Bay. If you want your wedding photos to capture the natural beauty just steps away from downtown, make your way to the waterfront to capture some stunning photos with the waves as your backdrop. We suggest taking advantage of your surroundings and getting a few snaps with the parked ships at the pier. 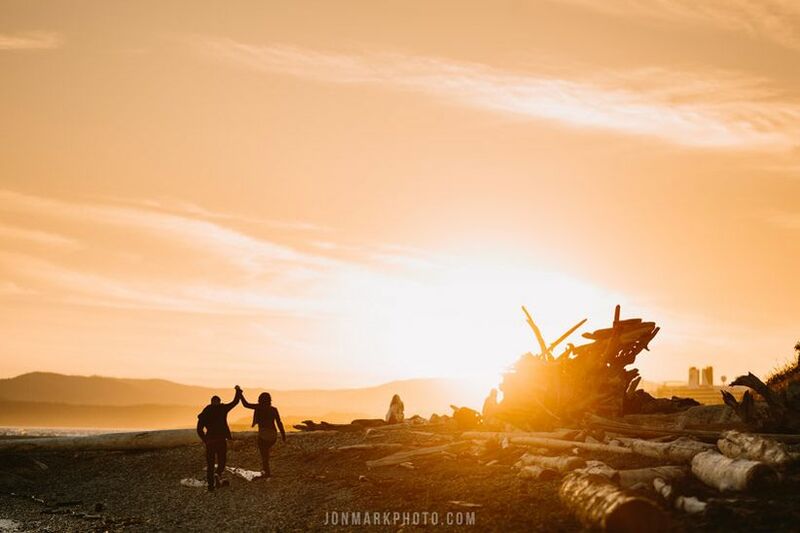 Pictured here: Jenny and Rich's stunning engagement shoot captured by Jon-Mark Photography.